I just downloaded these and tried them out. 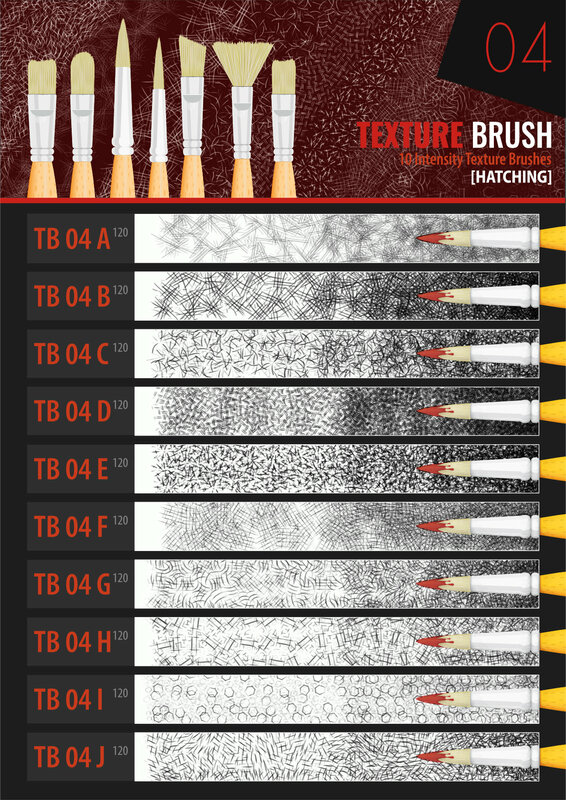 They are awesome texture brushes. Thank you so much! 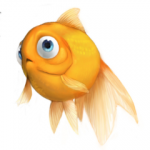 Thank you for sharing these texture brushes, Stuart. I have just downloaded all four packs and look forward to working with them. would you be able to add all these great packs into one post? That would take some time! It carries about half of them!